Superbly located Central NJ hotel, rich in history, famous eateries, boutique & antique shopping. 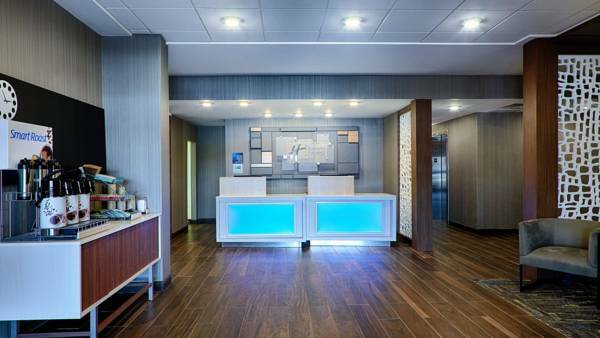 Whether you're traveling to New Jersey for work, to visit family, attend a festival event, or get away from the hustle and bustle of the big city, Holiday Inn Express Bordentown provides quality, comfort, and hometown hospitality, right here in Bordentown, the "Crossroads of heart of New Jersey." Located just minutes from downtown Historic Bordentown, take a stroll through one square mile of boutique & specialty shops, historical sites, and fine-dining options travelers across the country rave about. ​During your stay, take a scenic and romantic drive through neighboring Chesterfield's 7,000 acres of pristine farmlands & historic Quaker estates, visit local wineries, learn about our revolutionary war history & haunted houses, and experience the best Jersey Fresh 'pick your own farms' and 'farm to fork' restaurants in our beloved country-side. We are just 10 minutes from Trenton, 15 minutes from Princeton, 20 minutes from Great Adventures & Sesame Place, 30 minutes from PARX Casino, 45 minutes from Center City Philadelphia, Camden Aquarium and Newark, and 90 minutes from New York City, Atlantic City & Jersey Shore. If you love shopping, we are within a short drive to high-end shopping malls such as King of Prussia, Philadelphia Mills, Quakerbridge Mall, and Princeton Market Fair. If you like a bargain, visit Columbus Market, Delaware Valley's oldest and largest Farmer's market with 65 stores inside for bargain shoppers. Start your day by enjoying a full hot breakfast buffet, which includes eggs, breakfast meats, pancakes, fruit, juices, warm signature cinnamon rolls, and more! Our outdoor pool is a great way to unwind after a long summer day, and the Fitness Center is available 24 hours a day. Take a stroll through over three acres of garden area, you may just catch a few red robins, blue jays, and hummingbirds enjoying the landscape as well. 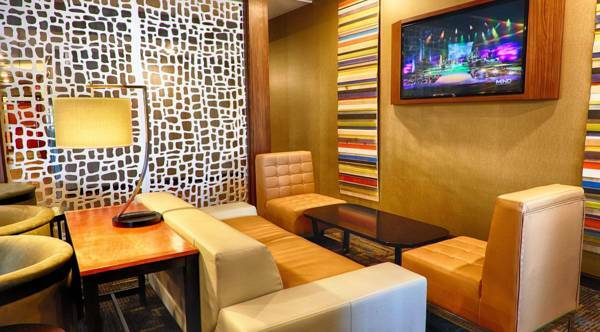 Make your reservations today and let our hotel be your home away from home. Our friendly staff will do their best to make you feel at home. 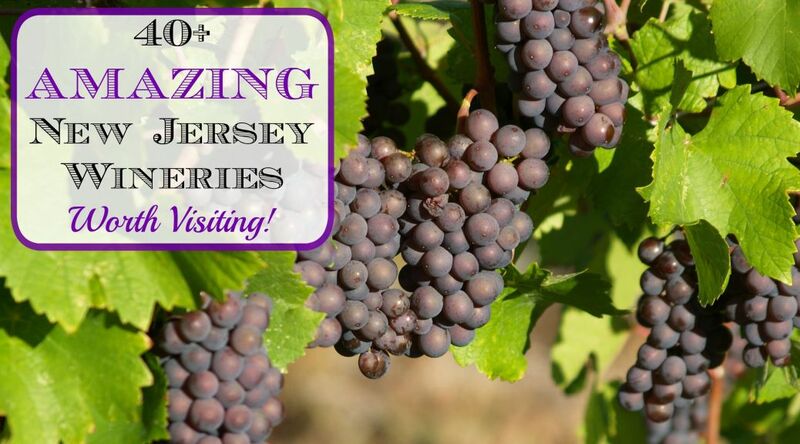 Bordentown's rich history, culinary, and agriculture & winery resources provide for amazing local tour experiences for all. Social? Meet some new like minded friends. Hungry? Check out the best restaurants, bars, and pubs. Explorer? Visit the best of area destinations within a short drive of the hotel. Find us. Book us. Stay a while. Book online, call our office, or stop by for a tour. ​From points North or South, follow I-95 (NJ Turnpike to Exit 7 Bordentown). Merge on Route 206 North and stay in the left hand lane. In about 2 miles, your lane will naturally merge onto Route 130 N and you will make a sharp right at the Holiday Inn Express entrance sign to get into our property. The entrance is right after two large eye level billboard signs on Route 130 North, so be prepared to make your right hand turn when you see these billboards approaching. From points West, follow PA Turnpike (I-76 & I-276) East, go over Delaware Bridge connector and continue to NJ Turnpike to exit 7 Bordentown. Merge on Route 206 North and stay in the left hand lane. In about 2 miles, your lane will naturally merge onto Route 130 N and you will make a sharp right at the Holiday Inn Express entrance sign to get into our property. The entrance is right after two large eye level billboard signs on Route 130 N, so be prepared to make your right hand turn when you see these billboards approaching. From I-295 North/South, take Exit 57/A towards Bordentown and merge onto route 130 North. Stay in your right hand lane for appx 1.1 miles. You will make a sharp right at the Holiday Inn Express entrance sign to get into our property. The entrance is right after two large eye level billboard signs on Route 130 N, so be prepared to make the right hand turn when you see these billboards approaching. From Philadelphia Airport take I-95 N to Walt Whitman Bridge-follow signs to I-295 N and take Exit 57, towards Bordentown. Stay in your right hand lane for 1.1 mile. As you approach two large eye-level billboards, prepare to make a sharp right into the hotel. From New York City & Newark International Airport, take NJ Turnpike South to Exit 7 Bordentown. Merge on Route 206 North and stay in the left hand lane. In about 2 miles, your lane will naturally merge onto Route 130 N and you will make a sharp right at the Holiday Inn Express entrance sign to get into our property. The entrance is right after two large eye level billboard signs on Route 130 North, so be prepared to make your right hand turn when you see these billboards approaching.